Questions for our Professional Arborist ? Leaf it To Us has proudly served San Diego County for more than 20 years! We are a family owned business with a high tech approach. Our staff consists of Licensed contractors and Certified Arborists. 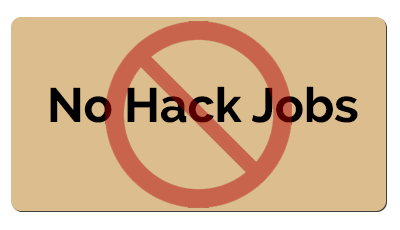 Our motto is “No Hack Jobs” because we believe that trees should be delicately manicured to aid in the utmost vibrancy of their lives. When we aren’t consulting and diagnosing we are removing trees and stumps, shaping, lacing, trimming, planting, cleaning and much more. We are passionate about our company and the service that we provide. We understand that our growth and success relies in our ability to provide great service at reasonable prices. We are competitively priced in the areas we serve while providing our clients with a level of service and quality that brings repeat business and referrals. MISSION: to Safely and effectively educate our clients on the proper care and feeding of trees. When should I consult an arborist? It depends on the situation. Following, are a list of questions you can ask that should help you decide whether or not an arborist’s help might be needed. ↦ Do the leaves look right? Are they off color, withered, under-sized, or have dark blotches? ↦ Are limbs dying back from the ends? ↦ Are more insects than usual present? ↦ Are there cracks in the trunk, cankers growing on the bark, or mushrooms growing from the root collar? ↦ Is soil compaction apparent? ↦ Is pruning needed, and you lack the experience or means to do it properly? ↦ Do you need other services such as appraising value, fertilizing, or preventive care? How do I set up my consultation? A brief telephone conversation will determine if an arborist is needed to assess your situation. At that time we will determine the type of consultation, if any, that you will need. Yes, we do give free estimates. However an estimate and consultation are two separate services we offer. 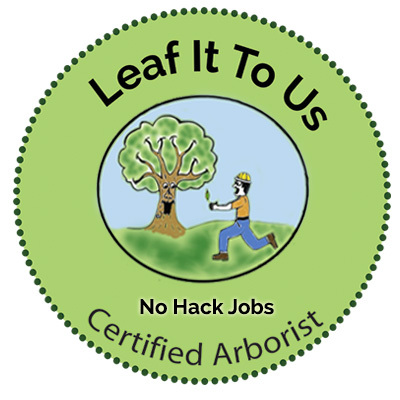 After a brief discussion with an arborist we will be able to determine your needs.